As we all know, many Android apps and games are paid and we have to buy it to unlock its features. 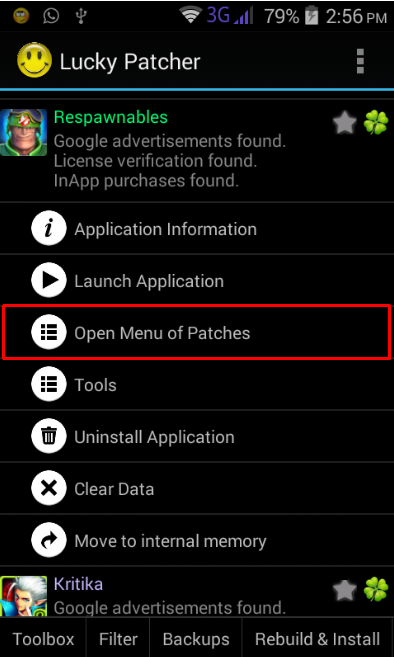 Therefore, we are going to discuss an easy method that will help you Hack or Crack Any Android App Using Lucky Patcher. Go through the post to know how to crack android games. Today there are millions of app that have been developed for android device, and users love to try out all new apps. However, these all new apps are mostly paid. Therefore, today we will tell you a way to hack into the apps that you have currently installed on your device. Yes, it is possible you can hack any game, social app and any other app that you want to use according to your wish. 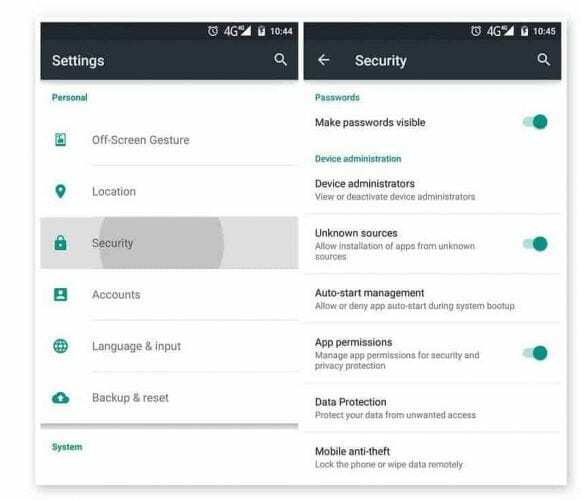 So have a look at the complete guide below to know how to hack any game on android. 1.3 How To Use The App? 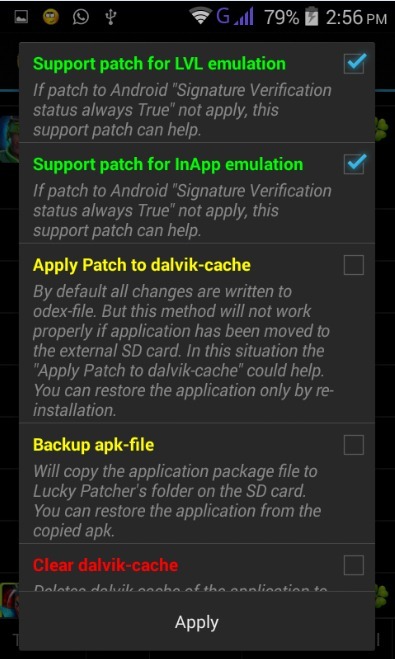 Lucky Patcher is a very cool app that has the capability of patching all other apps installed on the device and can modify them according to your wish. With these apps, you will be able to hack any of your favorite game or any other recharging app to get the free bonus. Follow up the below steps to know how to crack android games. Step 1. First of all, you need a rooted android and that’s very easy and you can do it from here. Step 2. Now you need a cool hacking app that is Lucky Patcher. Download and install the lucky patcher app from the above link and launch it on your android device. Now, this app will ask you for superuser access, grant it complete access. Step 3. 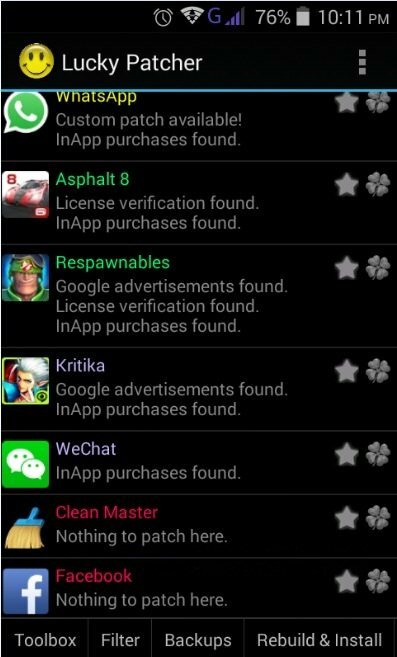 Now you will see the list of the apps that have been installed on your android device. Step 6. As soon as, you click on inApp purchase app another popup will come up which will ask you to select the type of patch you want to apply. Simply choose it as per your liking. That’s it all done, now you have to wait for some time until the app is patched. So above is all about Lucky Patcher 7.1.1 APK Latest Version Free Download 2019. 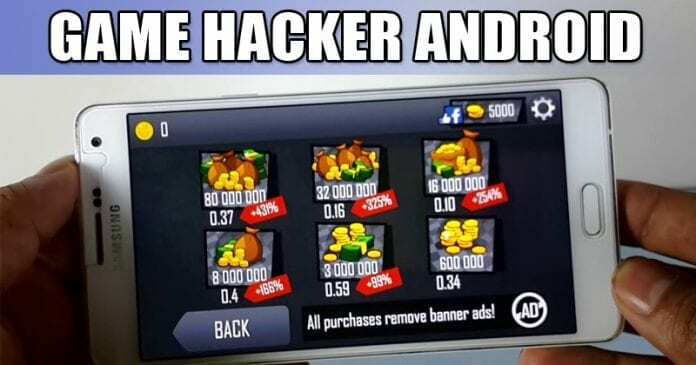 With this method, you can hack android games, modify games values and lots more. Also, you can create your own modified apps with this. Hope you like this cool hacking trick, do share it with others too. Well, Gamekiller Apk is another best android game hack tool which you can use to hack in-game items. With the help of Gamekiller for Android, you will get the real control over the game that you play on your smartphone. 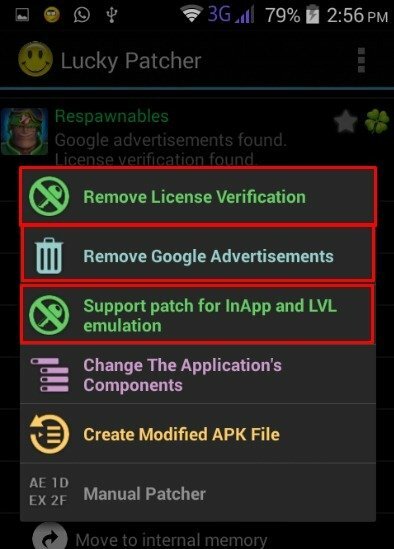 So, let’s check out how to use Gamekiller Apk to crack and patch any Android app or Game. Step 1. Gamekiller needs a rooted Android smartphone to work. So, make sure that your phone is rooted. If you are looking for a guide to root your device, follow this link. Step 2. In the next step, download GameKiller Apk on your Android device. Step 4. Next, head to the folder where you have saved GameKiller Apk and install it normally. Once installed, open the app and grant the superuser permissions. Let’s suppose we need to hack the in-game item of Kingdom Rush Frontiers. So, we need to open the game hacker android that is GameKiller app on Android and minimize it. Then open the game. Wait until the game loads and once loaded open the GameKiller App you will now see a wide variety of options which you can edit. The game will show you the items which are editable in the running game. For example, if you need to edit the Gold coins and for that, you can change its value from the Game killer app interface and similarly edit the value of lives and you can easily edit them and make then 99999 to the max of its value. So, this is how you can use Gamekiller to crack and patch any Android apps or games. If you have any other doubts regarding how to hack any game on android, then make sure to discuss with us in the comments. How to hack pubg crates ?Please let me know that? There is a game that I want to get its subscription, the game is called Real Flight Simulator by Rortos, I managed to get it for free but the subscription is making the game sooo boring, is there a way to get through that without hacking the device?